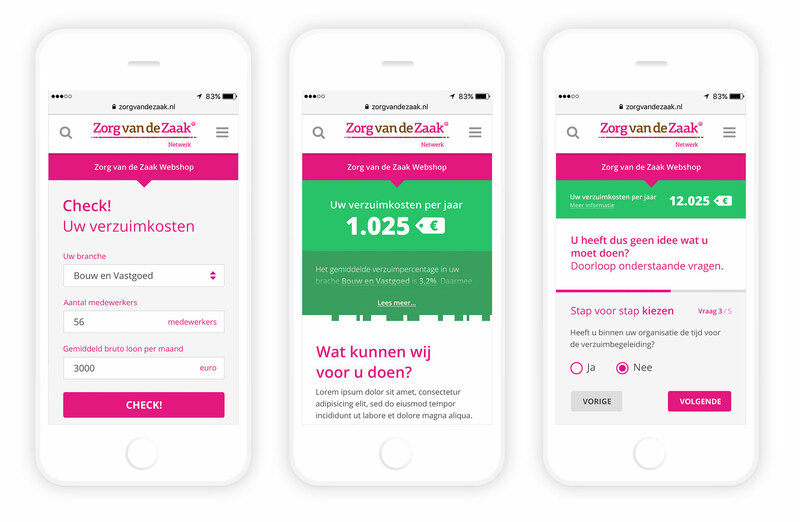 Zorg van de Zaak is a network consisting of specialized organizations in the field of occupational health. 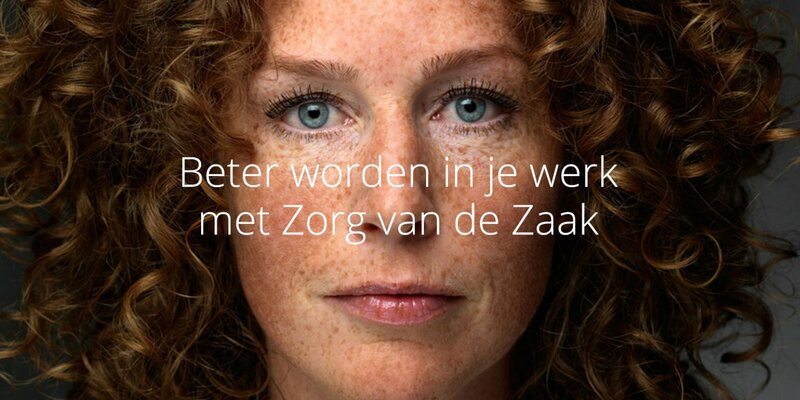 Zorg van de Zaak beliefs that when employers take care of their people, job failure will be a thing of the past. Diffuse developed their new brand website which is build around powerful and positive stories. Diffuse developed an e-commerce solution to help companies find the right services they need to help prevent job failure. Following the corporate website of Zorg van de Zaak, we also developed the websites of GIMD and Rodersana. Organizations who are part of the Zorg van de Zaak network.